CONGRATS TO OUR $2,500 GRAND PRIZE WINNERS! The Red River Best Chevy Dealer board chose the finalists they regarded as the most well rounded educators based on their community efforts, volunteer work, career strengths, application materials, and applicable activities. Check out the winning essays below! I nominate Lee Seman for this Chevy teacher recognition program. Let me tell you what it is like for Mr. Seman; he arrives early and stays late every single day. He is the most organized teacher I have come across. He has been an educator for over 30 years, and he still is fresh everyday. He knows what it takes to get these students to grasp the understanding of difficult Geometric concepts. I value him, and I respect his unwavering passion for Geometry. He truly cares for his students, he wants to see them do their best. He decides when to slow down to make sure all of his students fully understand a concept, or when a different instructional strategy is needed to meet the needs of a few who are struggling to keep up. I am with Mr. Seman as an Inclusion teacher, and I see first hand all he does for these students. 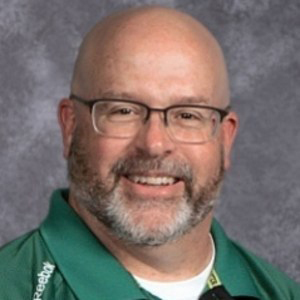 He builds relationships with students from a variety of backgrounds and with a diverse array of needs, and he finds ways to motivate and engage them. I appreciate the challenge and skill involved in the work he does and applaud him of his dedicated 30 years plus to teaching. Anita West does an incredible job teaching and reaching her students. 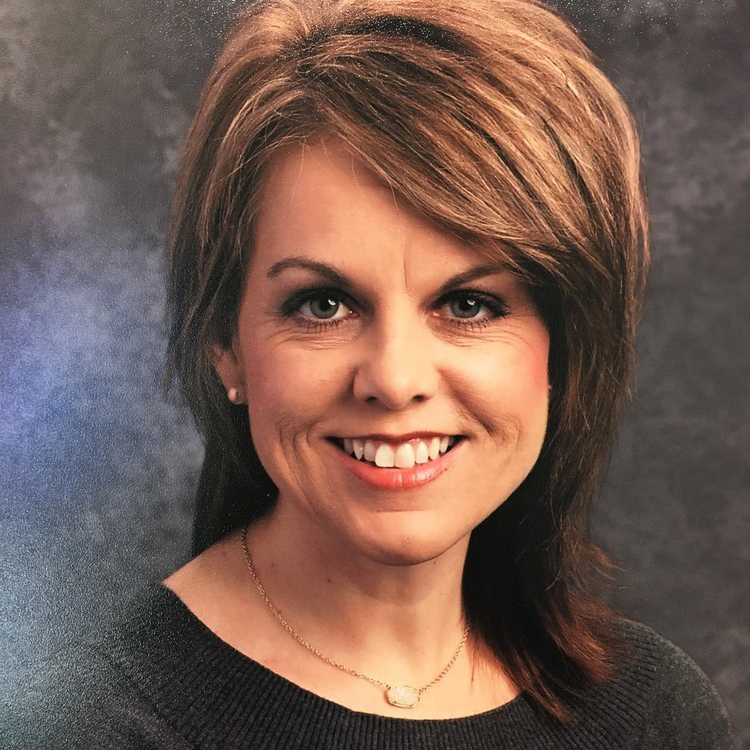 In 2014 she was named Elgin Schools Teacher of the Year and the Oklahoma Department of Education named her a Rising Star. This year she started “Winter Wishes”. She asked every student to wish for another. We thought it would be small but by December she had raised over $16,000 and over 650 students were granted a “wish.” Some wishes were simple, like flowers or candy. Other wishes were challenging, like finding a pair of size 17 shoes. A professional baseball player came and encouraged a student who had faced an injury, and the Chief of the Oklahoma Highway Patrol had lunch with a student who wants to be an officer. A wish was made for a euphonium and when many thought that was impossible, Mrs. West found a donor. This project brought our entire school and community together. The theme of Winter Wishes was “today is a great day to change the world.” Mrs. West kept encouraging our students and faculty to “be the change” and somehow our student body has become more humble, kind, and giving. See more on Facebook - Elgin Middle School Winter Wishes. This promotion is in no way sponsored, endorsed or administered by, or associated with Facebook. You are providing your information to Red River Best Chevy Dealers and not to Facebook. The information you provide will only be used for contacting the winner and for verification purposes. This is a dealer-sponsored event. Thank you for your interest in GM vehicles. U.S. residents please fill out the required fields below. Non U.S. residents please visit your country specific GM website and/or your local dealer for further information. By providing my contact information below, I consent that GM and/or a GM Dealer can contact me with any GM offers and GM product information. For information on the GM Privacy Statement, please visit our Website at www.gm.com/privacy or call 1-866-MYPRIVACY (1-866-697-7482). NO PURCHASE NECESSARY TO ENTER OR WIN. A PURCHASE OF ANY KIND WILL NOT INCREASE YOUR CHANCES OF WINNING. The contest is open only to School Educators Grades Kindergarten through 12th Grade who, at the time of entry, are legal residents of the states of Oklahoma and Texas, who reside in one of the counties listed in the chart of the official rules, and who are 18 years of age or older, with a valid driver’s license at time of entry. Void where prohibited. The Contest begins on 11/16/2016 and ends on 4/1/2017. For complete details, including the entry details, full eligibility criteria, odds of winning and prize descriptions, and for the official rules which govern this promotion, click here. This Contest is not sponsored, endorsed, administered by, or otherwise associated with, Facebook in any way, shape or form. Sponsor: Wichita Hutchinson Area Chevrolet Dealers Advertising Association.